for $1,200,000 with 4 bedrooms and 3 full baths, 1 three quarter bath. 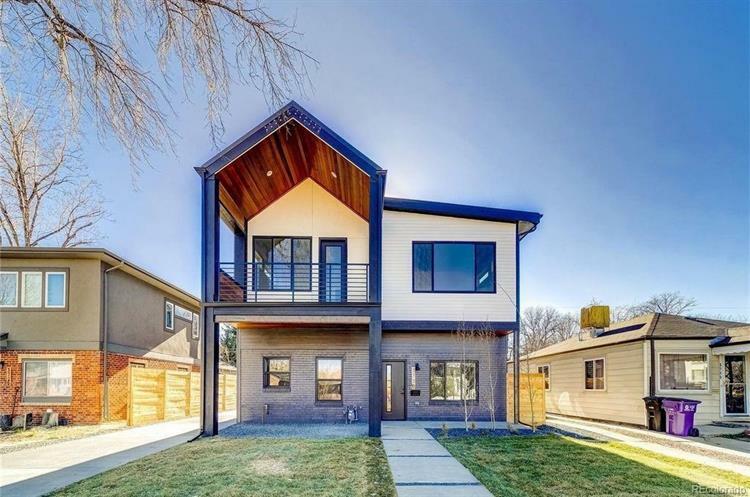 This 3,252 square foot home was built in 2018 on a lot size of 0.15 Acre(s). Industrial modern masterpiece! 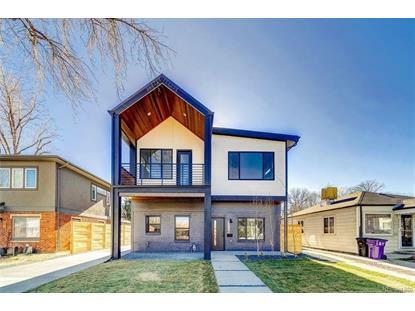 Work Shop, Denver's premier builder, does it again. This home impeccably combines industrial and modern custom features with high-end designer finishes. The main level wide-open floor plan features a tucked away bedroom and full bath, a dream custom chef's kitchen with expansive island and pro series stainless steel appliances. The living area combines a delicate mixture of entertainment and casual living with a spectacular fully-retractable garage-door wall to take in some Colorado sun and a gas fireplace to cozy up on a cool night. The second level features 3 spacious bedrooms, flex space/loft and convenient laundry. The master suite provides its own private get away with a private deck, 5 piece designer bath, custom tile flooring and huge walk-in closet. No detail has been overlooked.